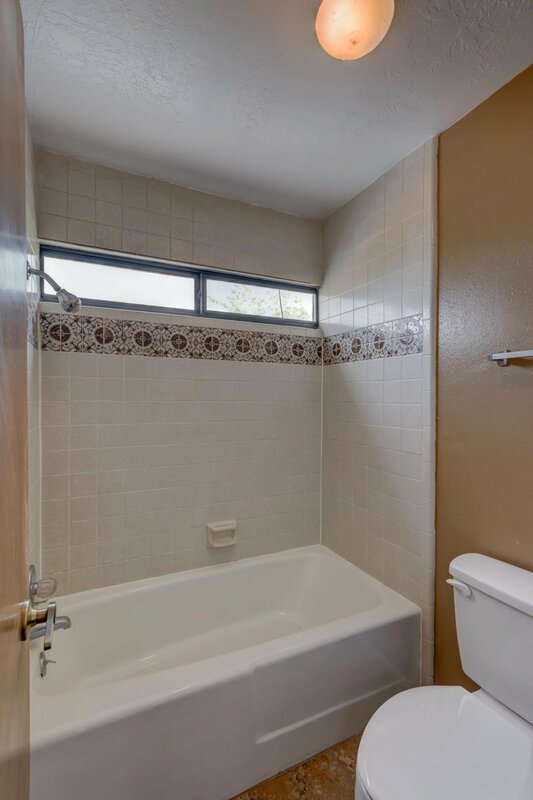 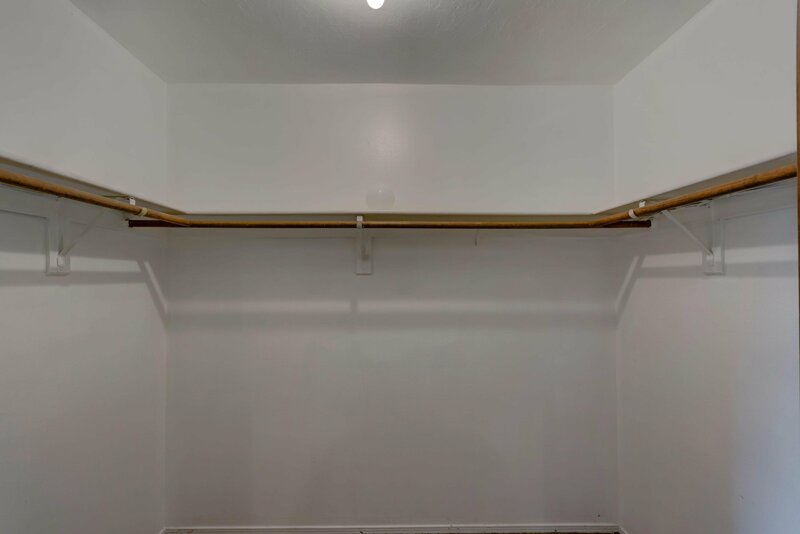 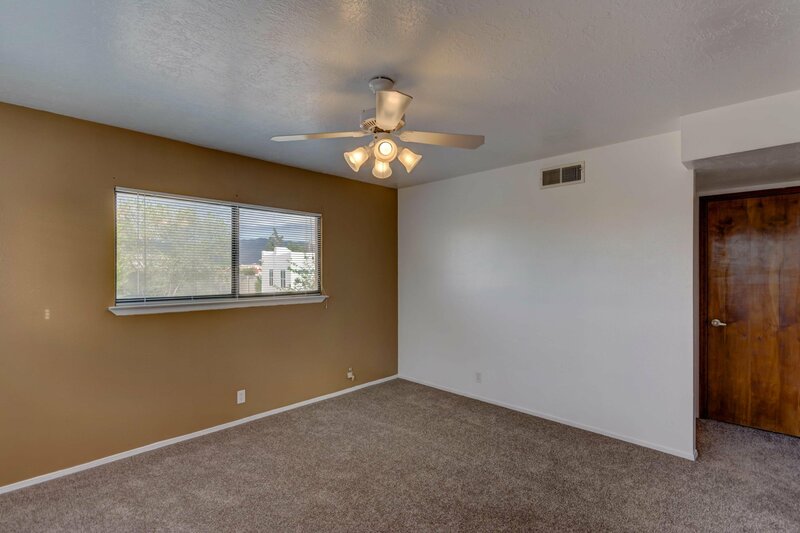 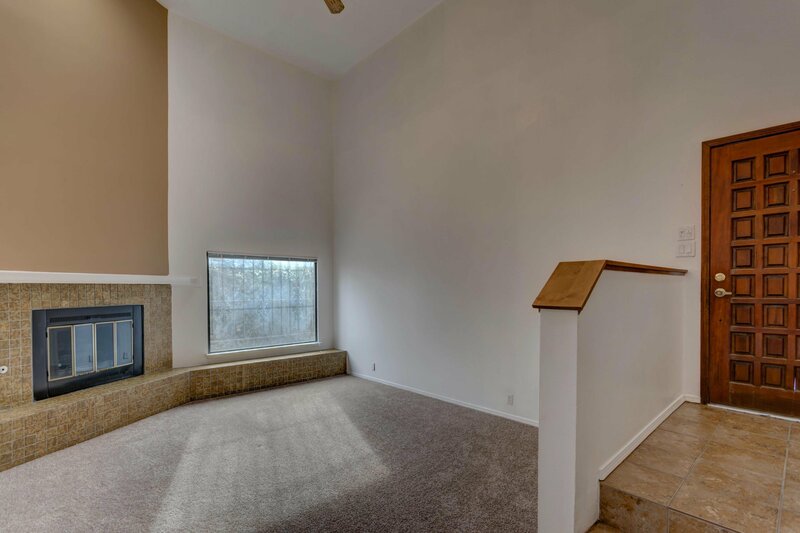 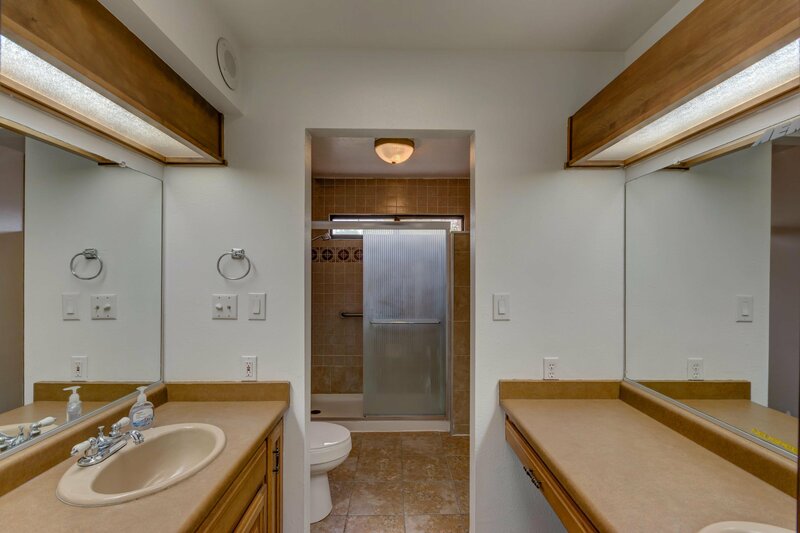 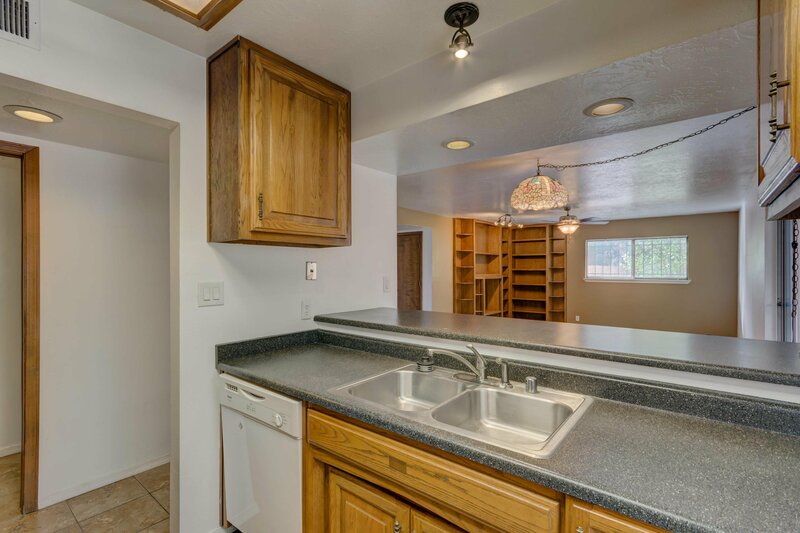 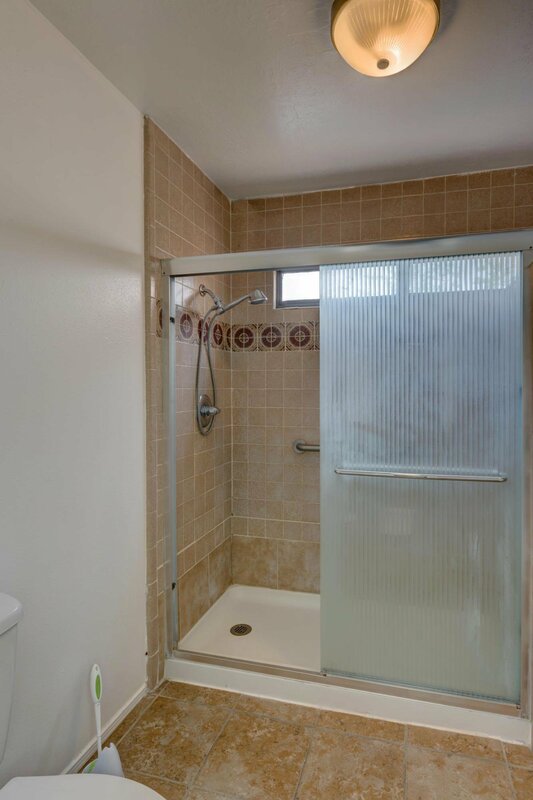 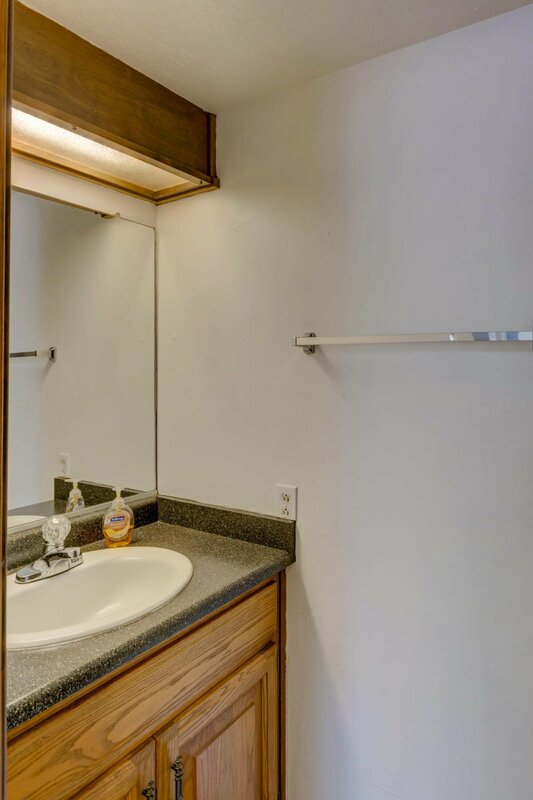 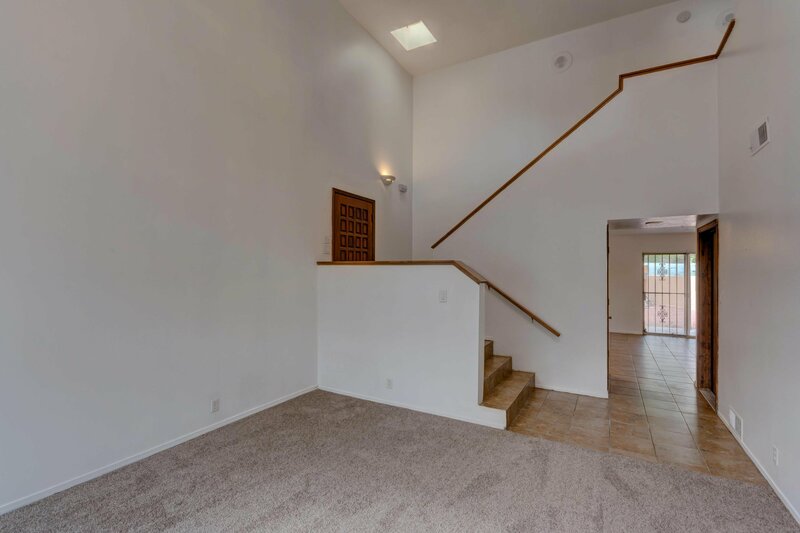 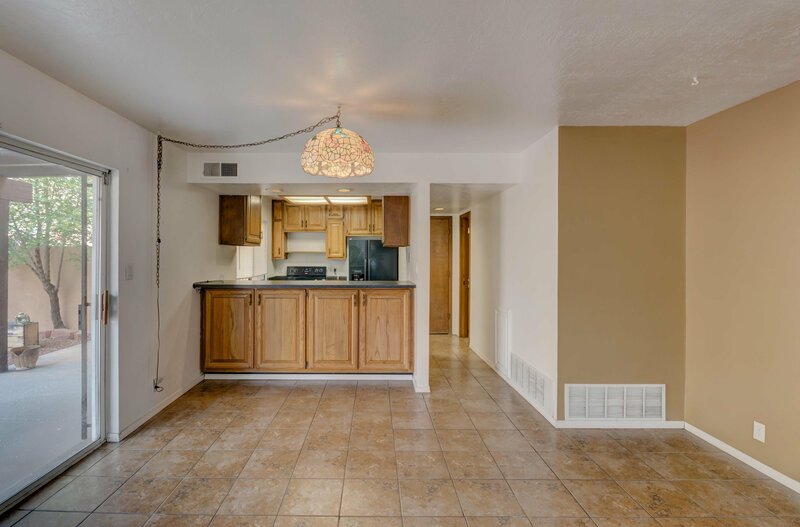 This cute cul de sac townhome is located near EVERYTHING! 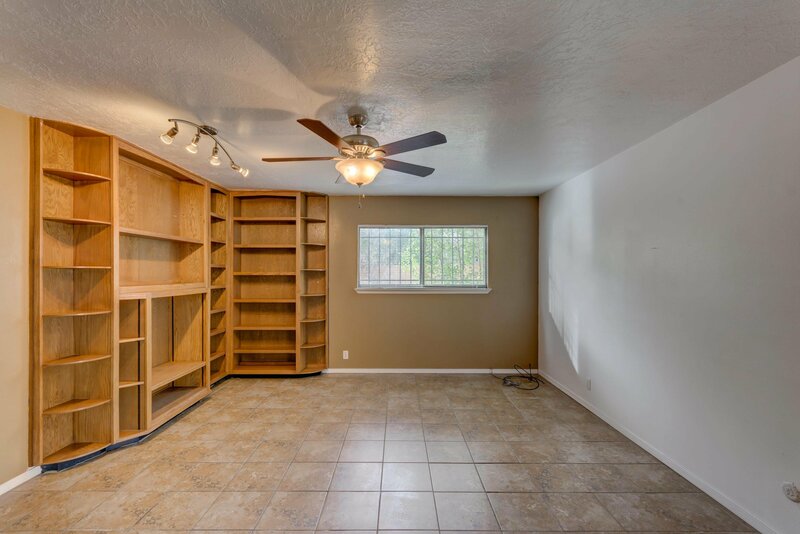 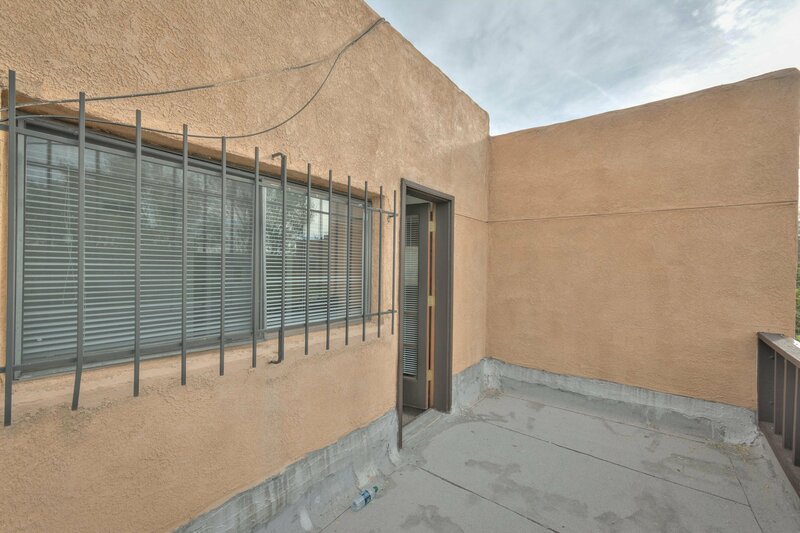 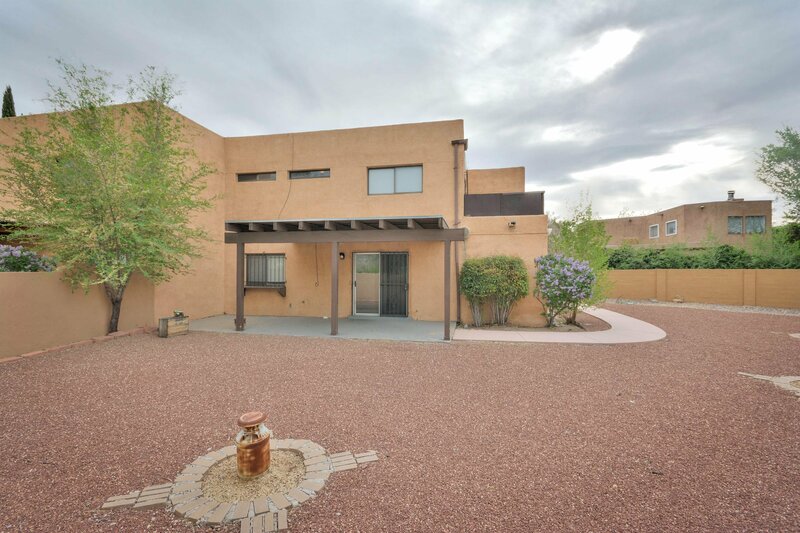 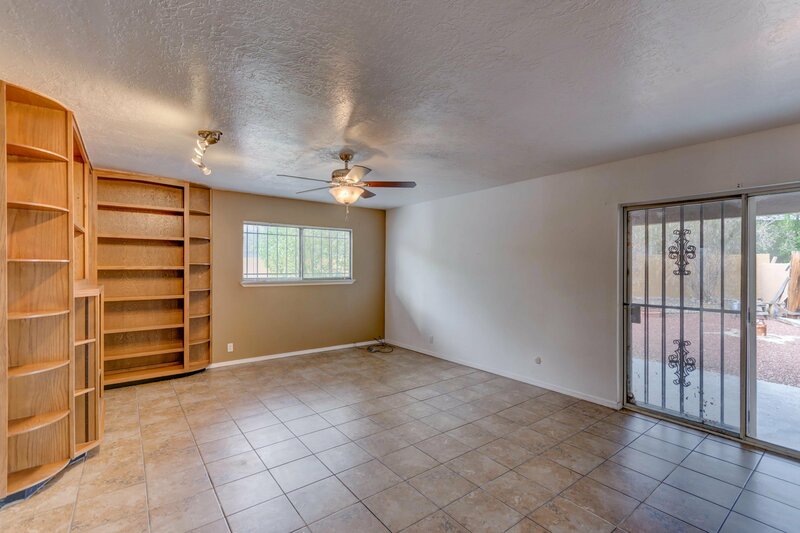 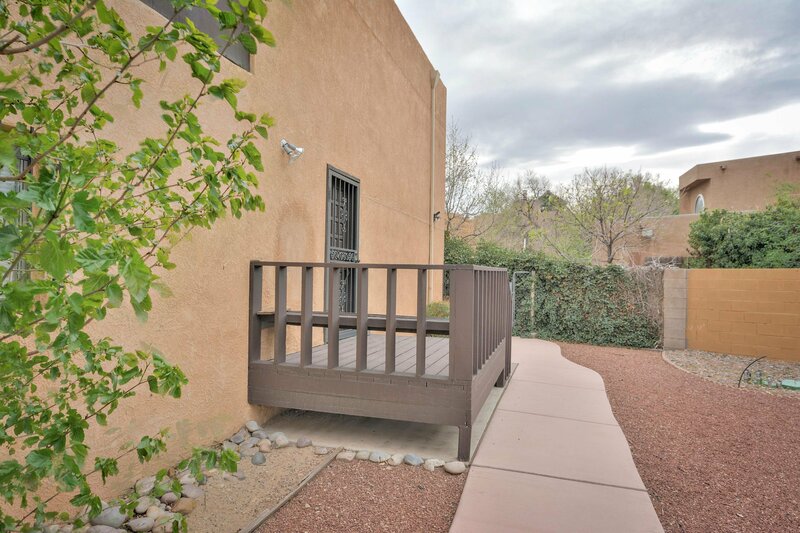 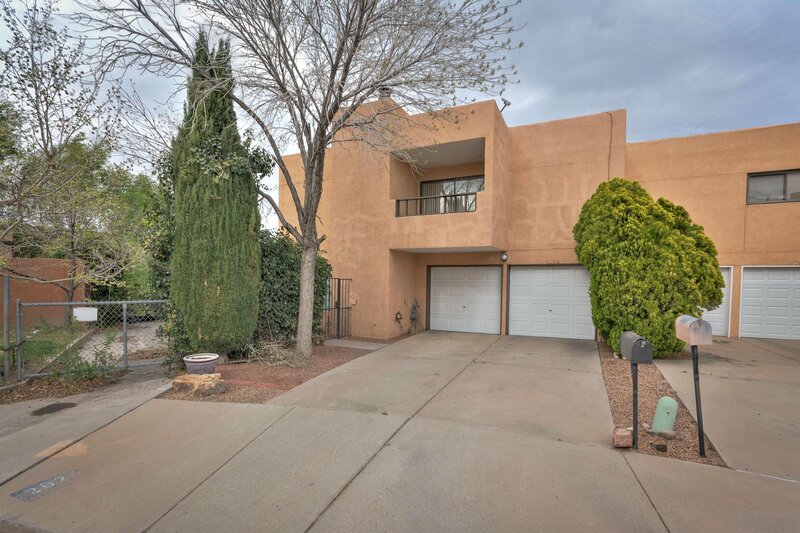 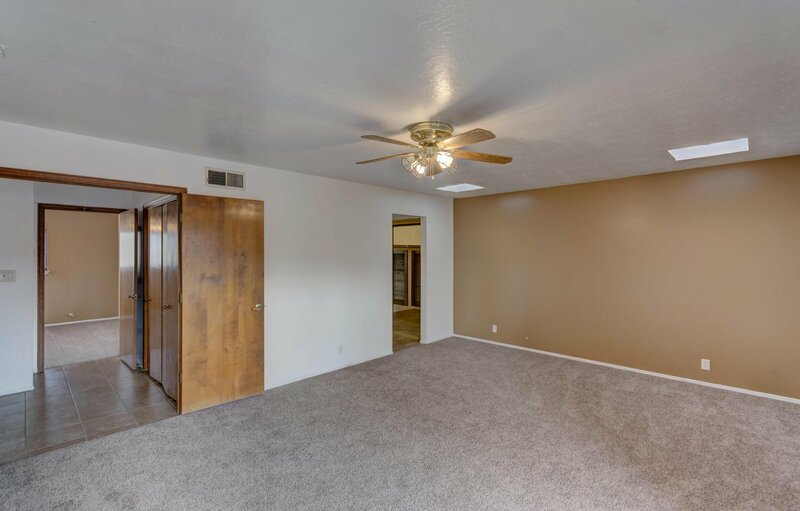 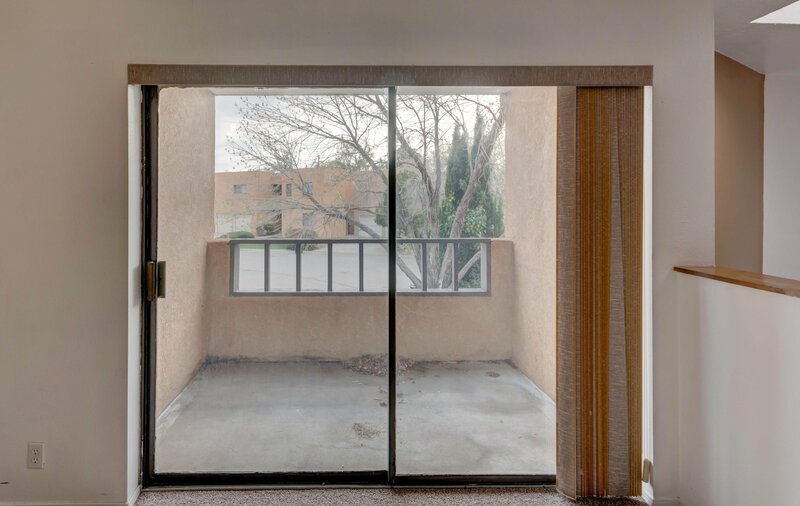 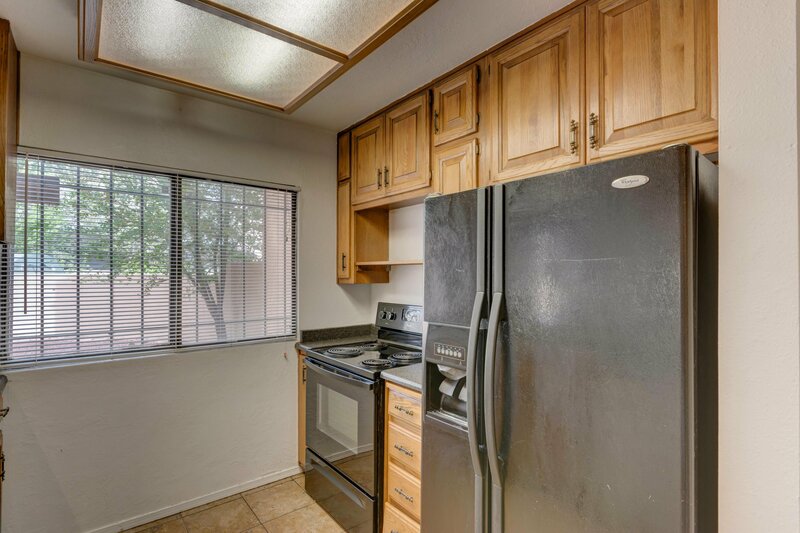 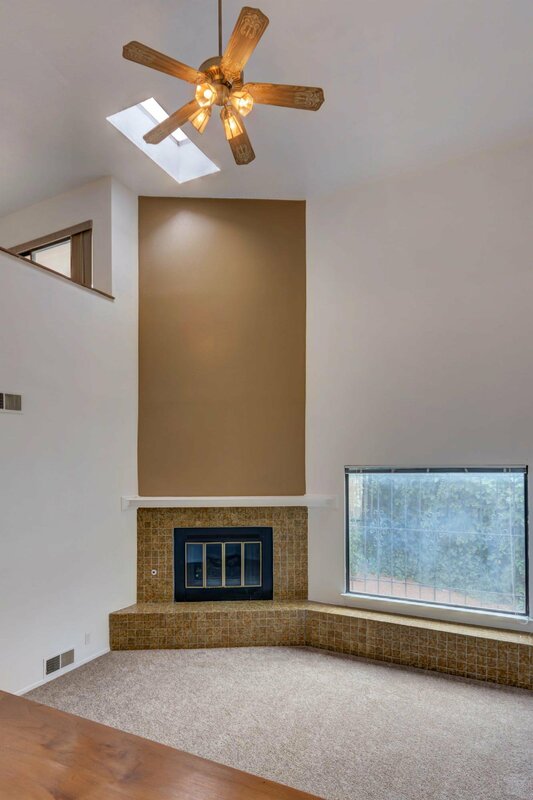 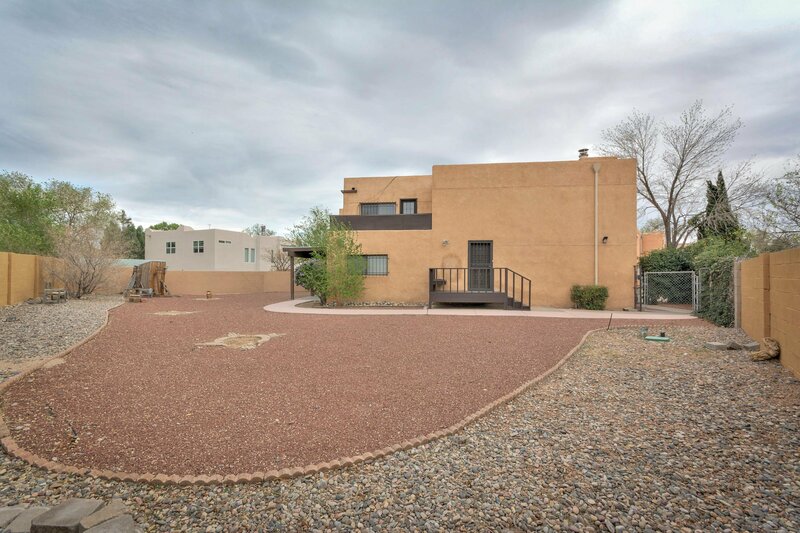 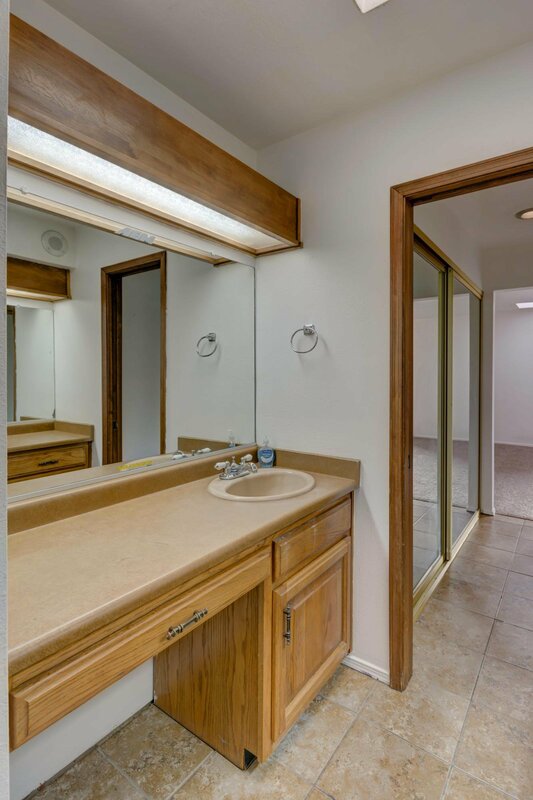 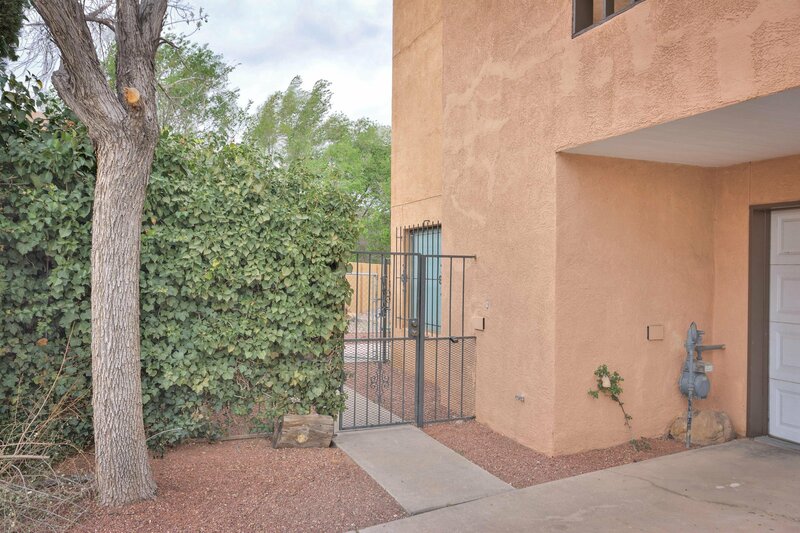 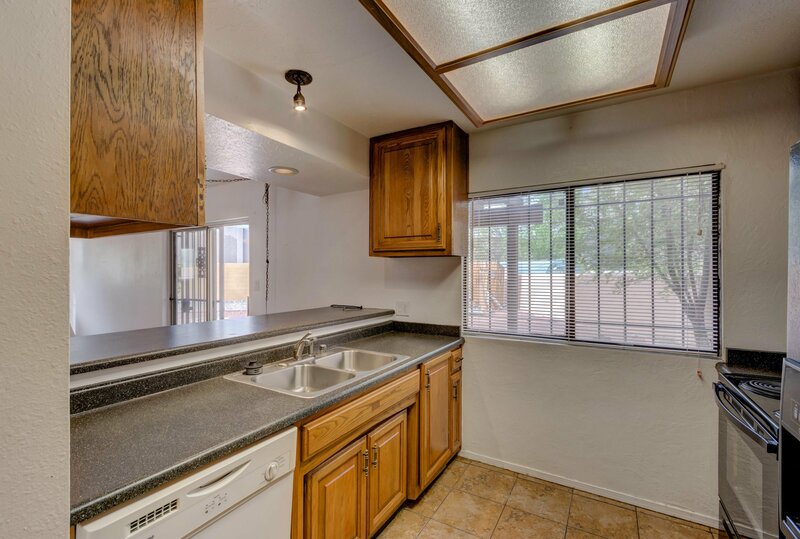 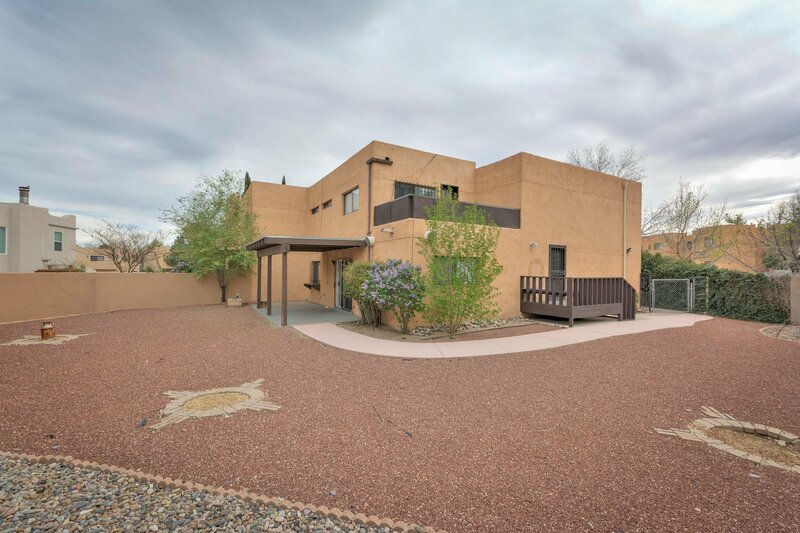 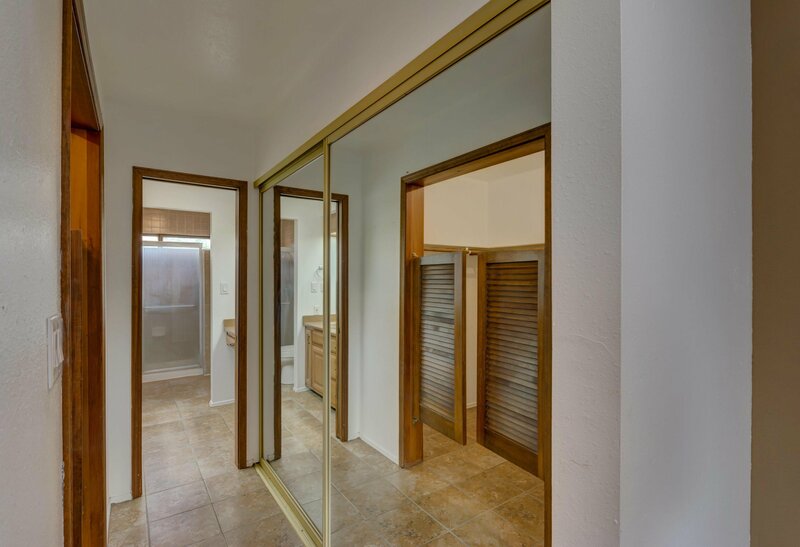 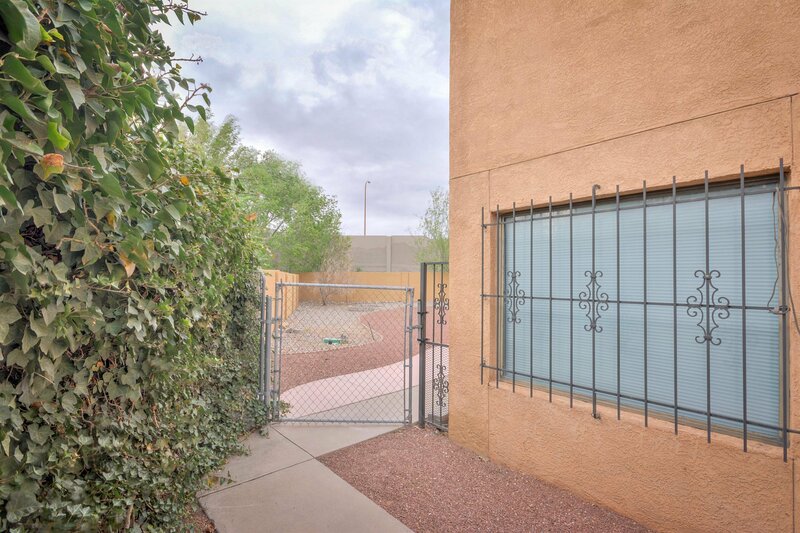 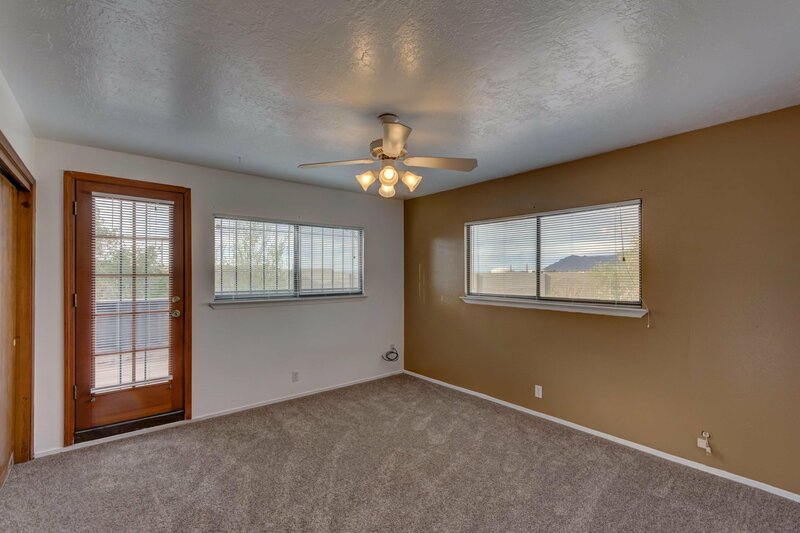 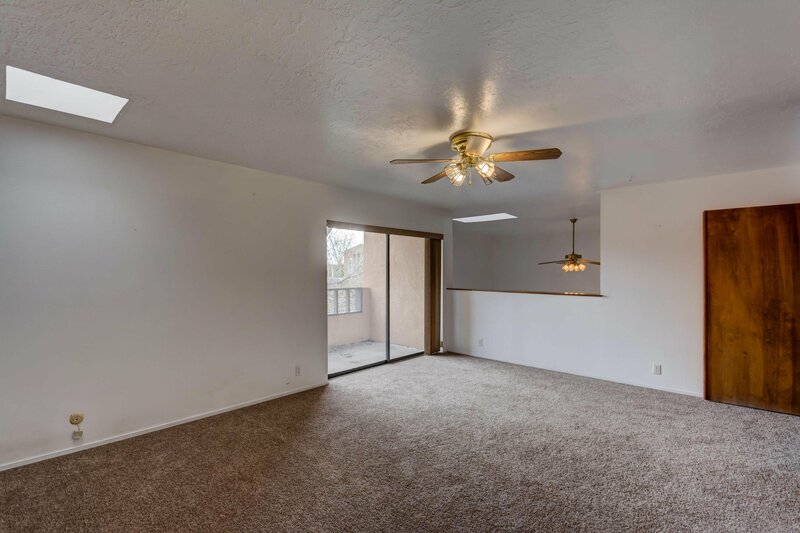 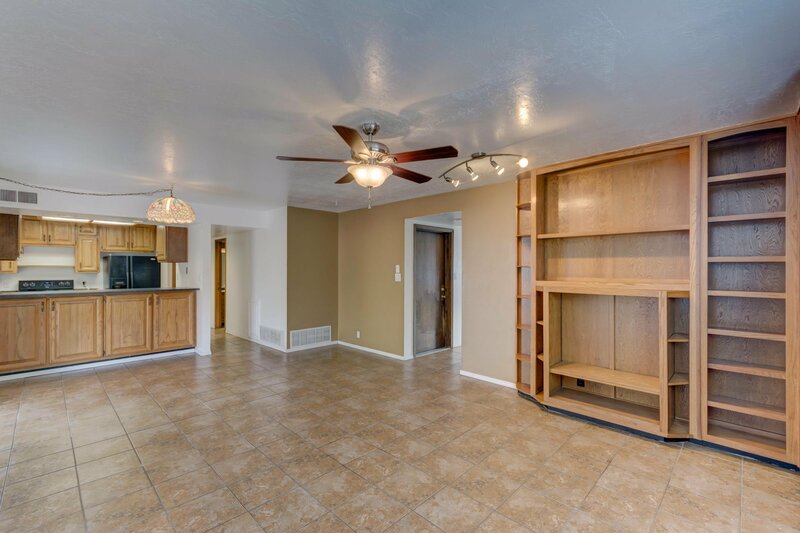 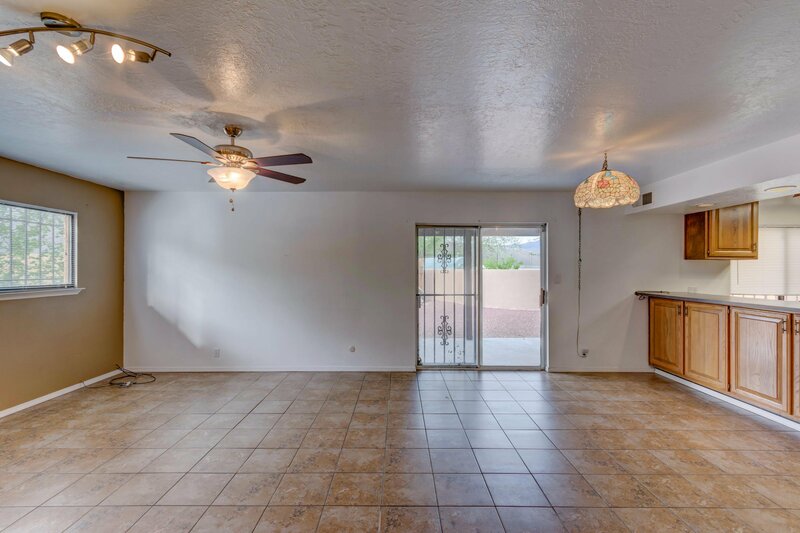 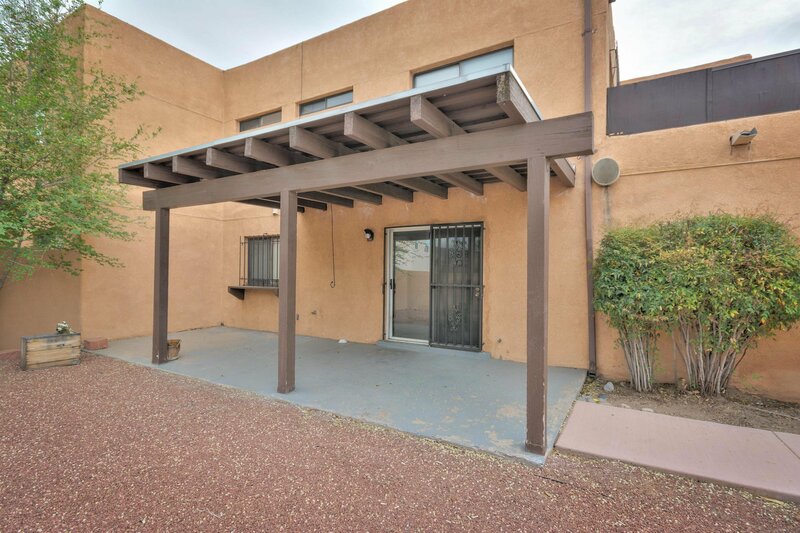 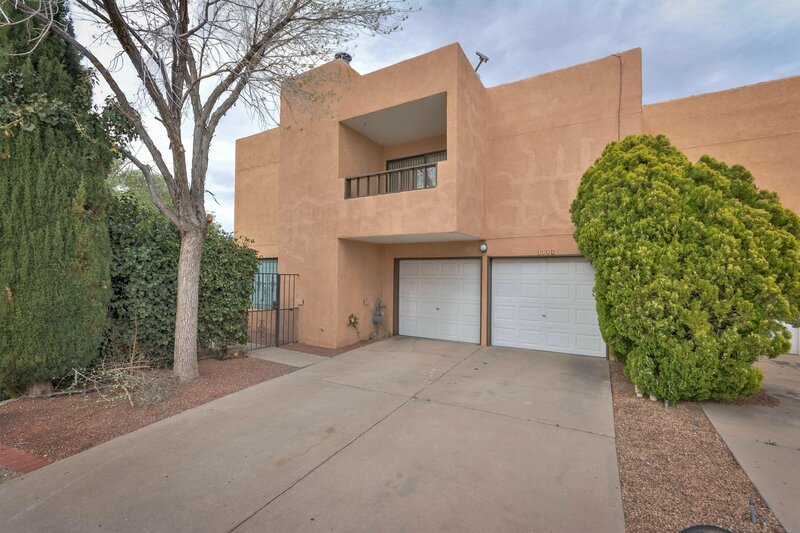 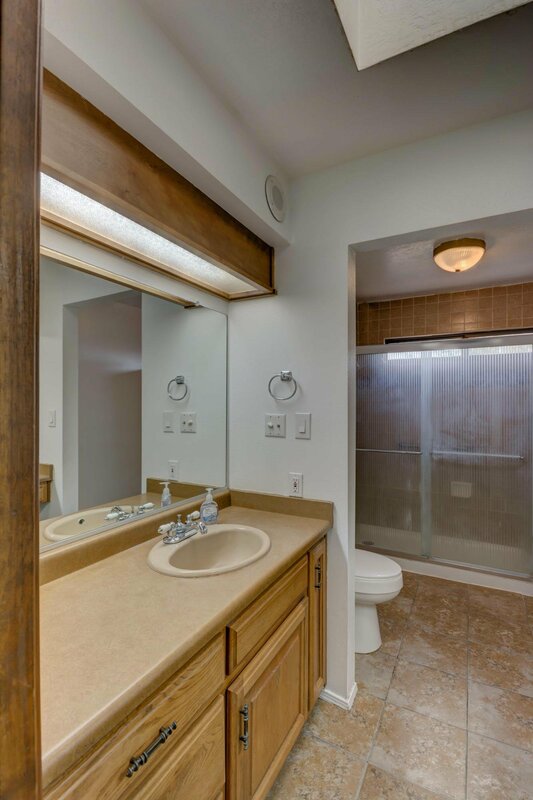 It's close to the north UNM campus, parks, downtown, uptown, shopping and restaurants. 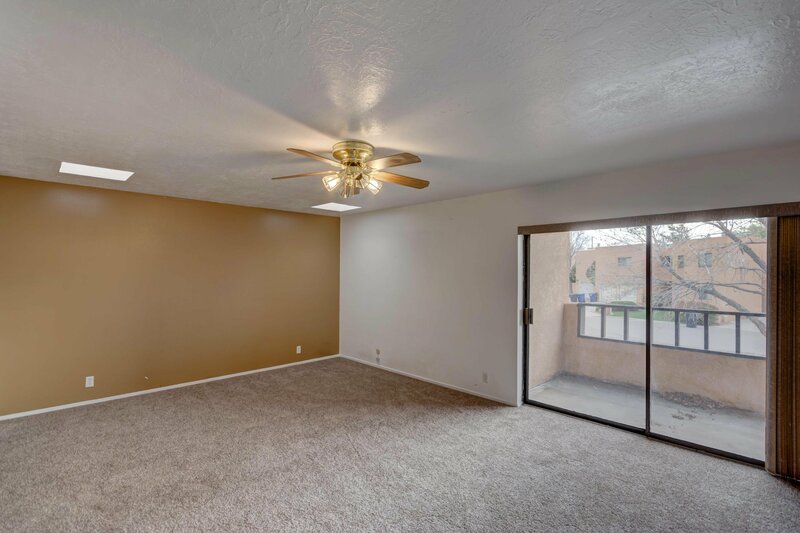 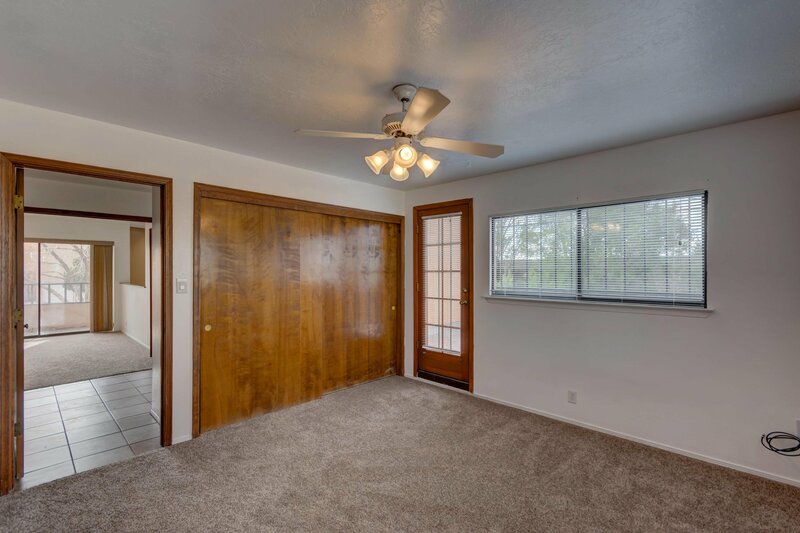 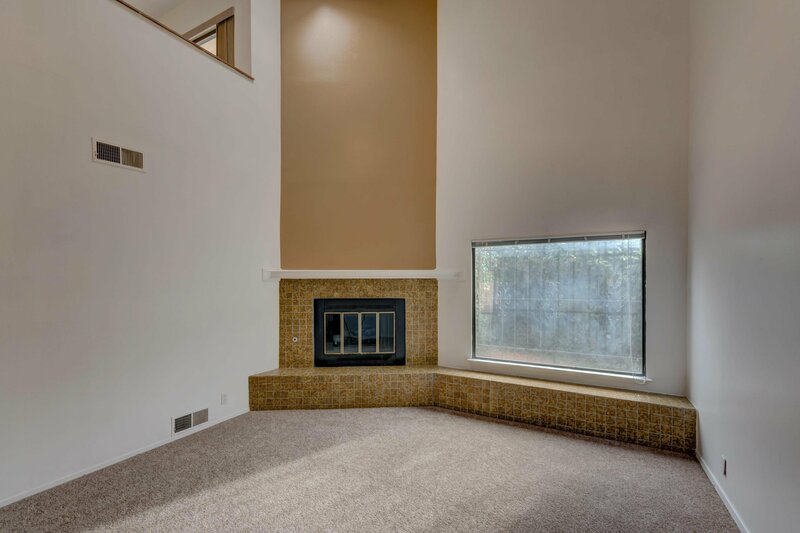 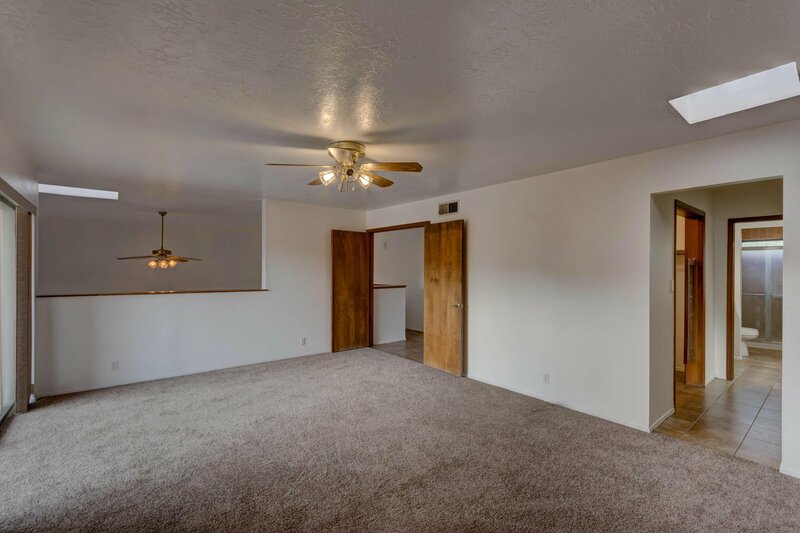 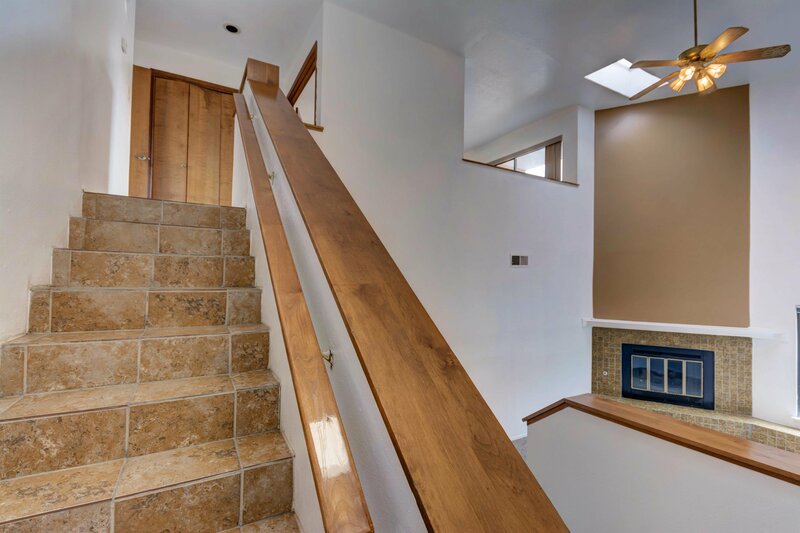 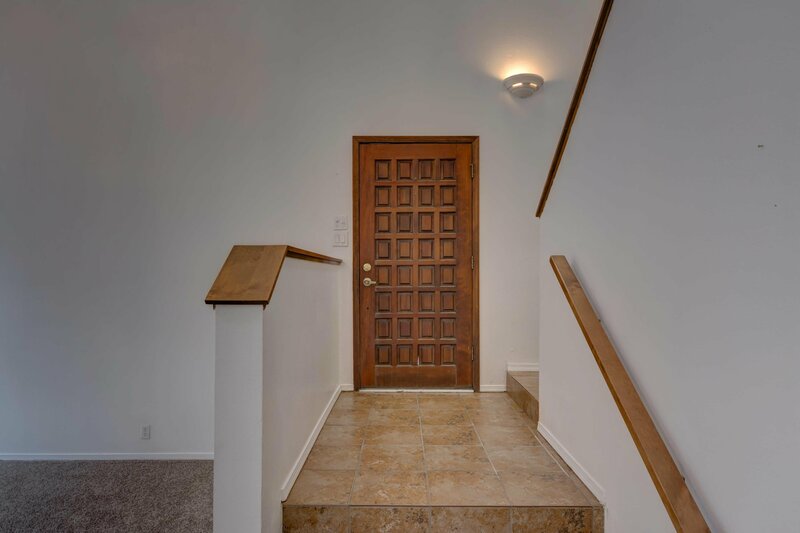 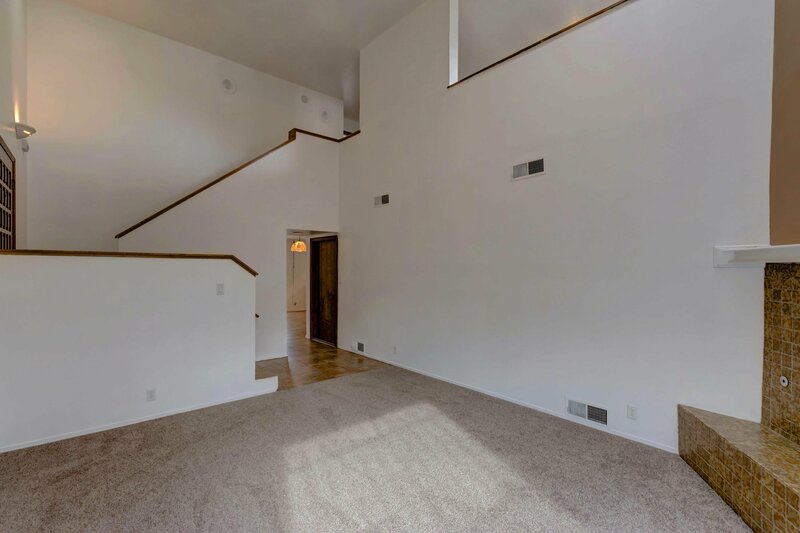 This cozy home offers new carpet, two living areas, built-in shelving, vaulted ceilings, gas log fireplace, skylights and abundant light throughout! 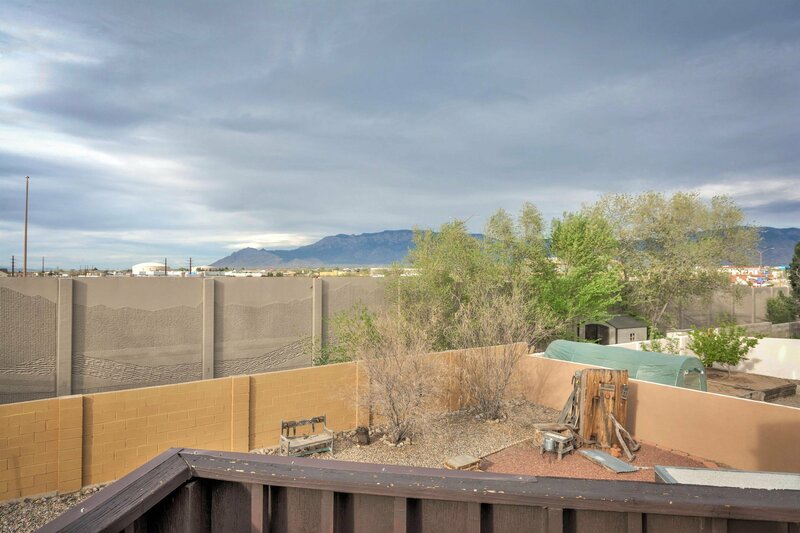 Sip your morning coffee and watch the sun rise over the Sandia mountains from your private balcony. 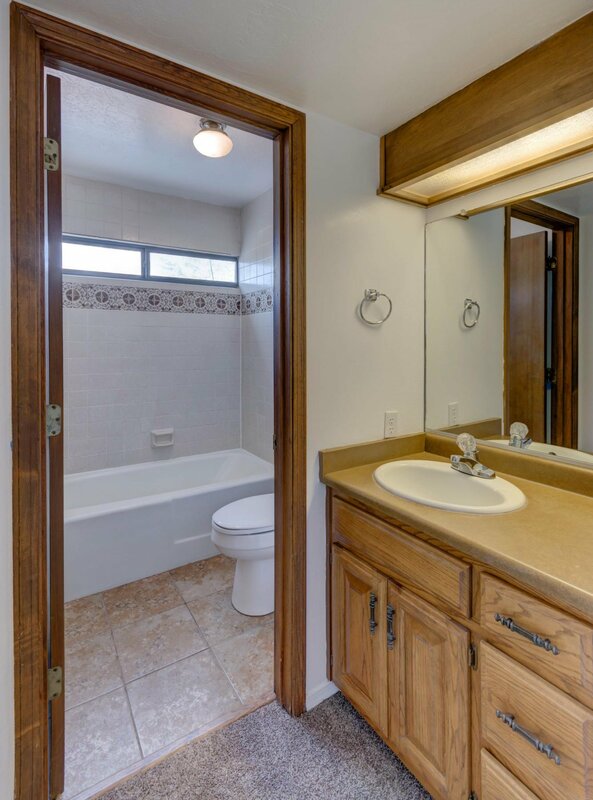 2 master suites each have their own full bath. 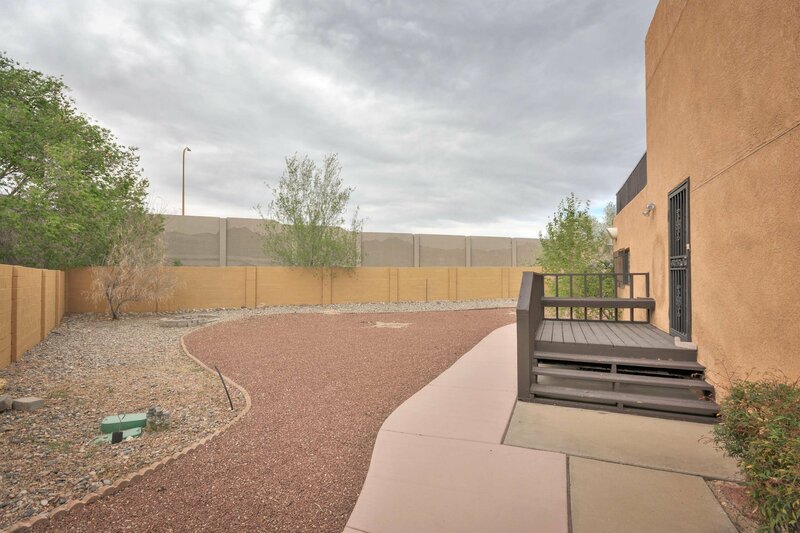 The large backyard features a covered patio and xeriscaped worry-free landscaping so you can spend all your time enjoying the good life.